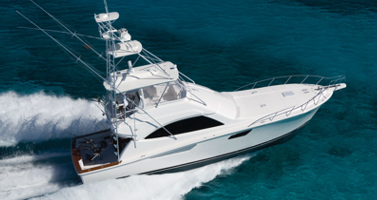 Marine Solutions offers the finest fishing boats and fishing yachts for sale in India from the world’s best sportfishing boat brands like Bertram and Jeanneau – Merry Fisher. Go fishing with your friends and family on weekends and have the most amazing time of your life while you cruise around the harbour and enjoy your catch. Choose from a wide range of fishing yachts and fishing boats ranging from 18 feet to 80 feet in length, fully equipped to go after which ever fish you feel like catching. 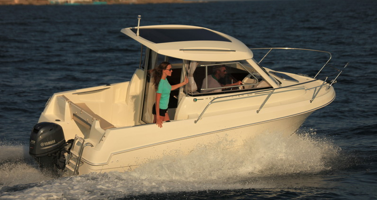 The standard oversized transoms and gates in all the models make it easy to haul your catch aboard.